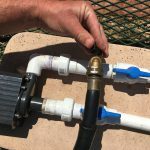 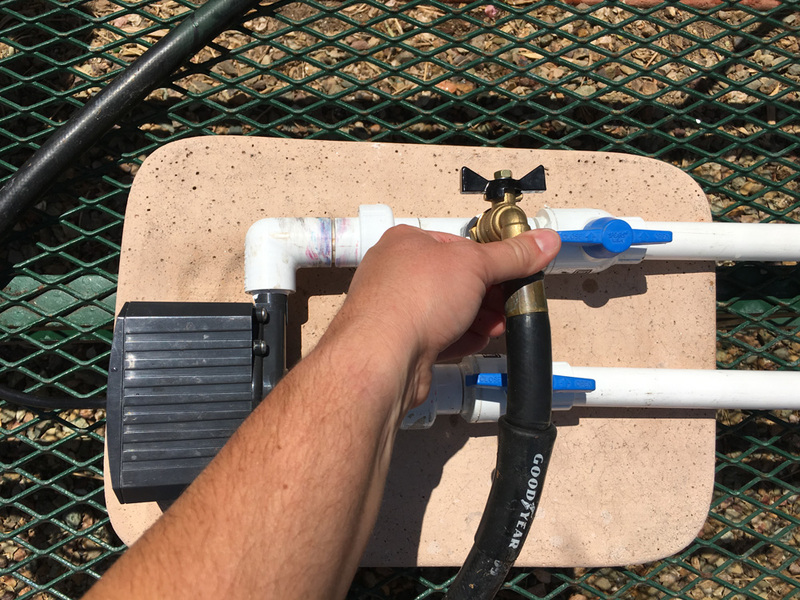 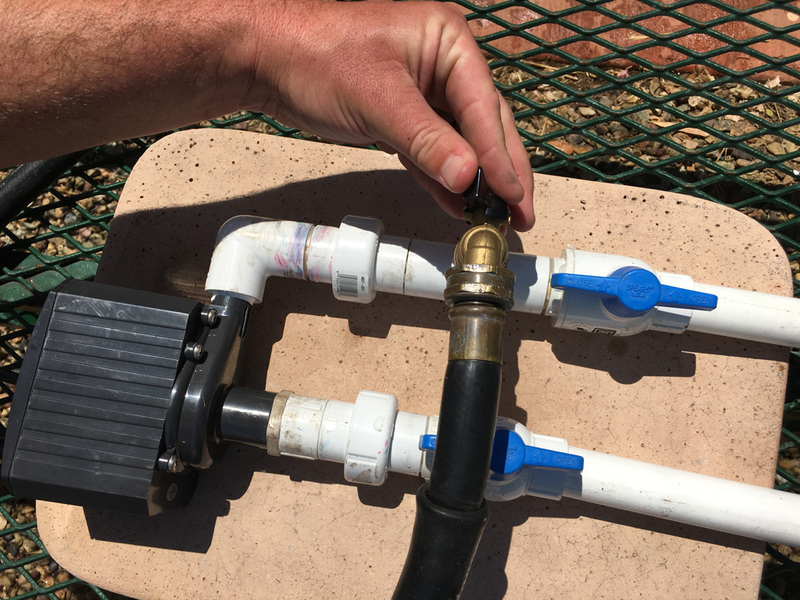 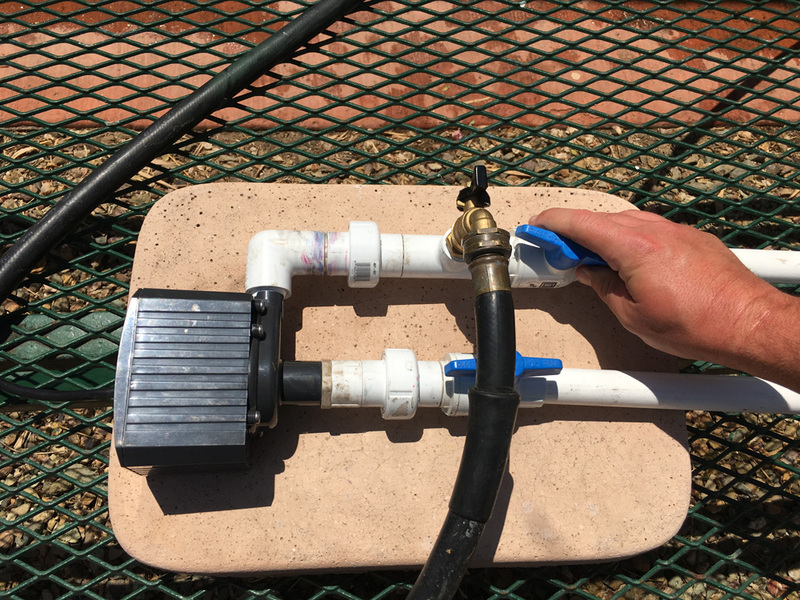 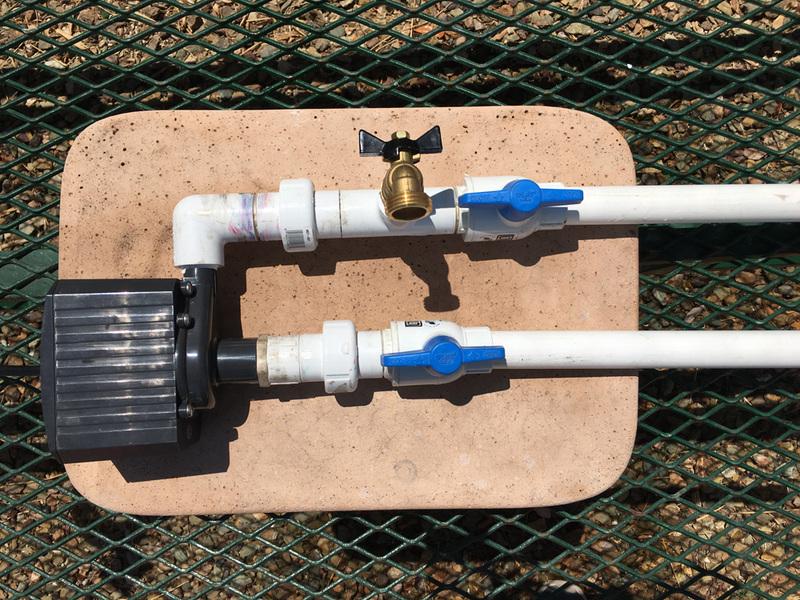 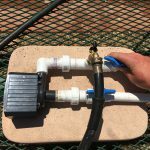 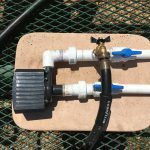 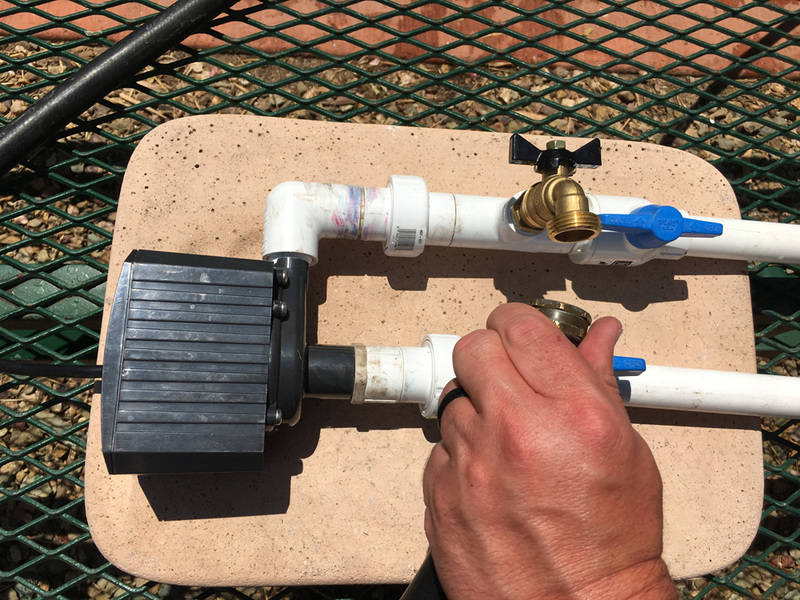 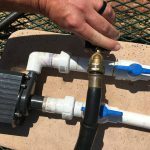 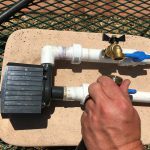 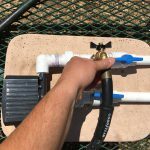 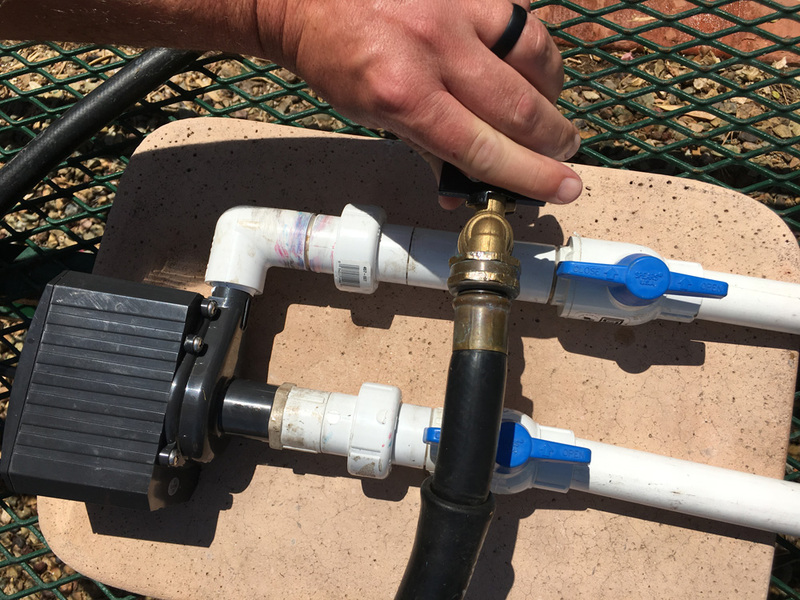 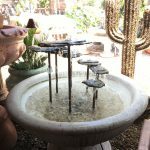 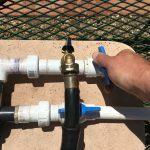 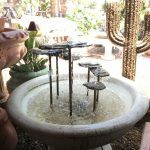 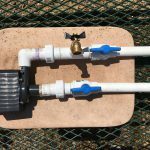 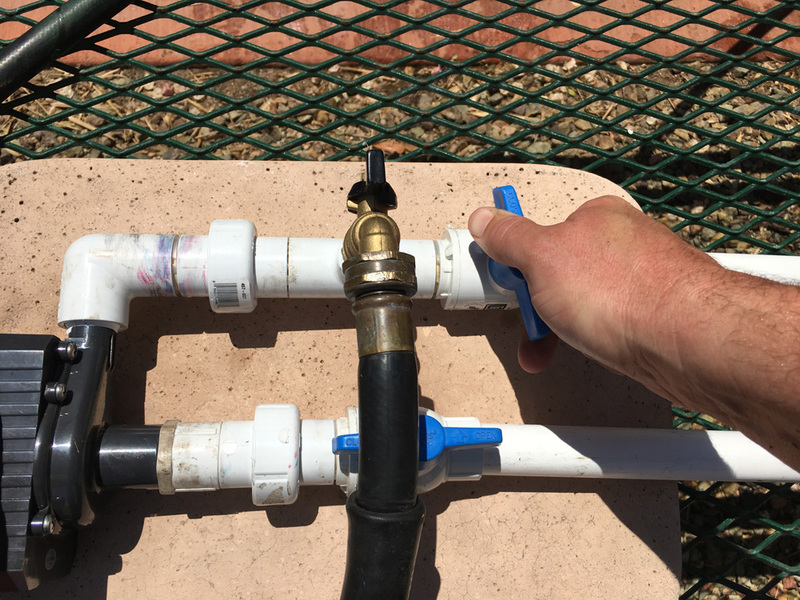 Home > Blog > AZ Summer Heat: Watering Tips, Fountain Tips, and More! 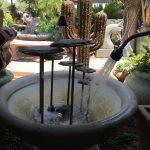 23 Jul AZ Summer Heat: Watering Tips, Fountain Tips, and More! 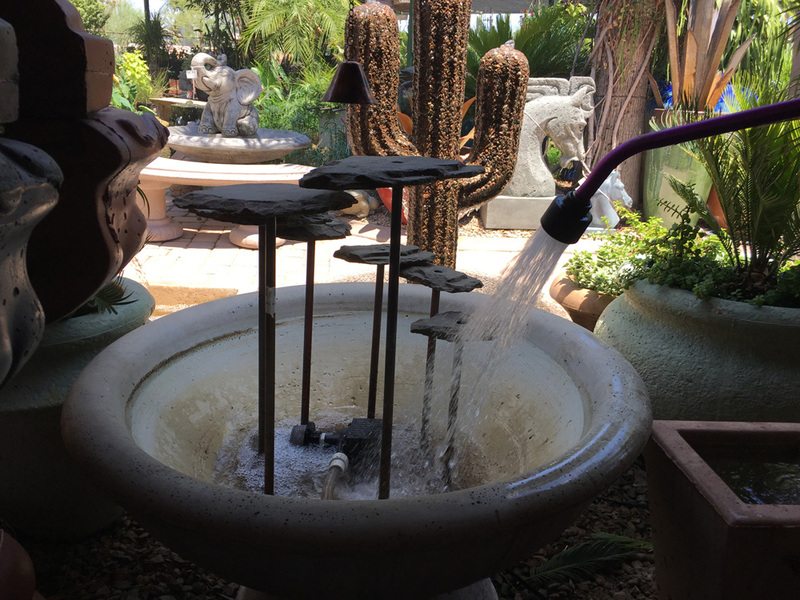 Just like us; during the hot temperatures, plants need extra water. 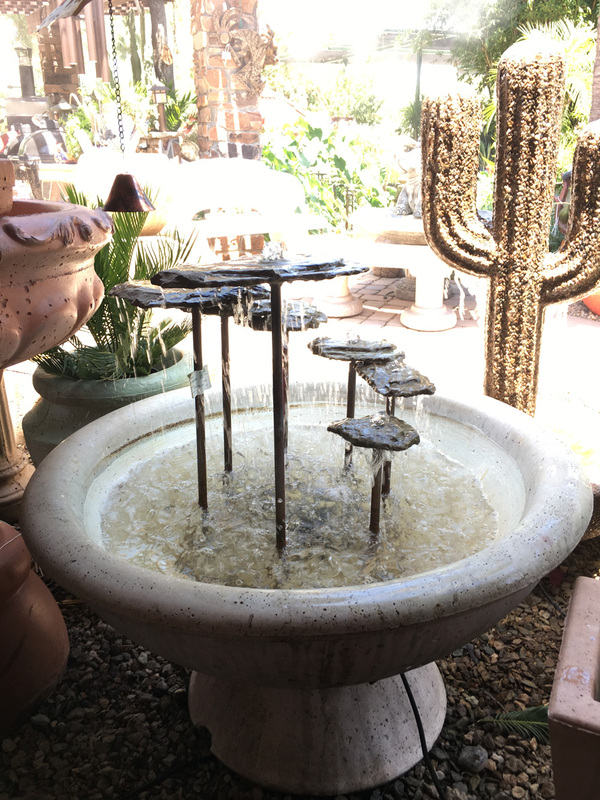 When windy conditions occur, like monsoon season, water evaporates faster and plants should be monitored to make sure they are getting enough water. 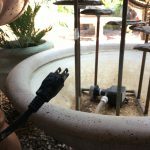 New plants need more water to allow their root system to grow. 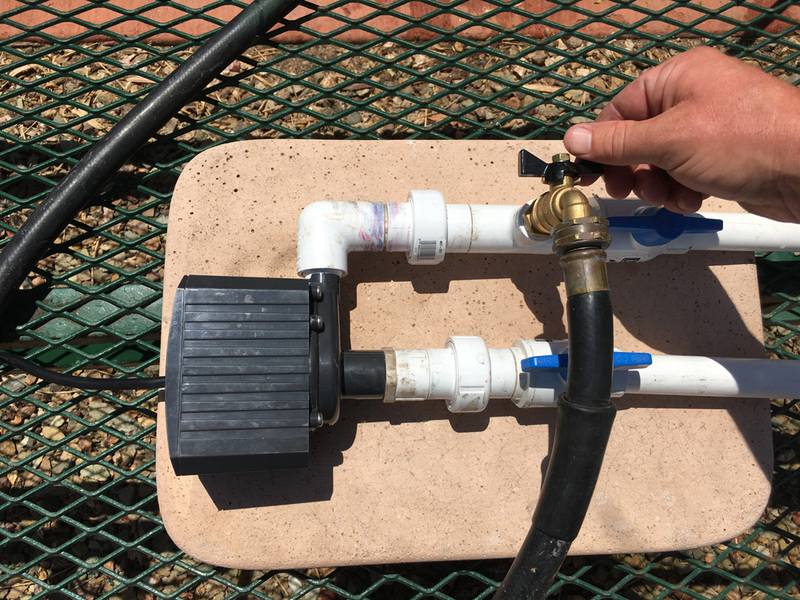 Summer water schedules depend on the plant. 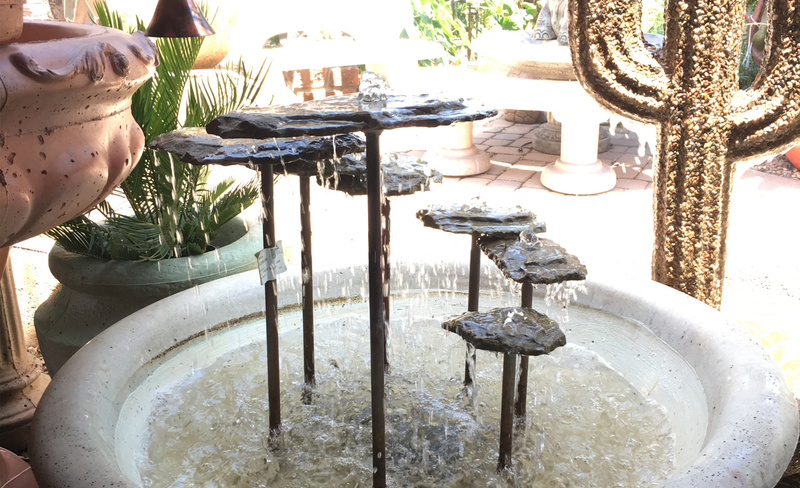 Please check with your Green Goddess specialist when purchasing new plants, shrubs or trees. 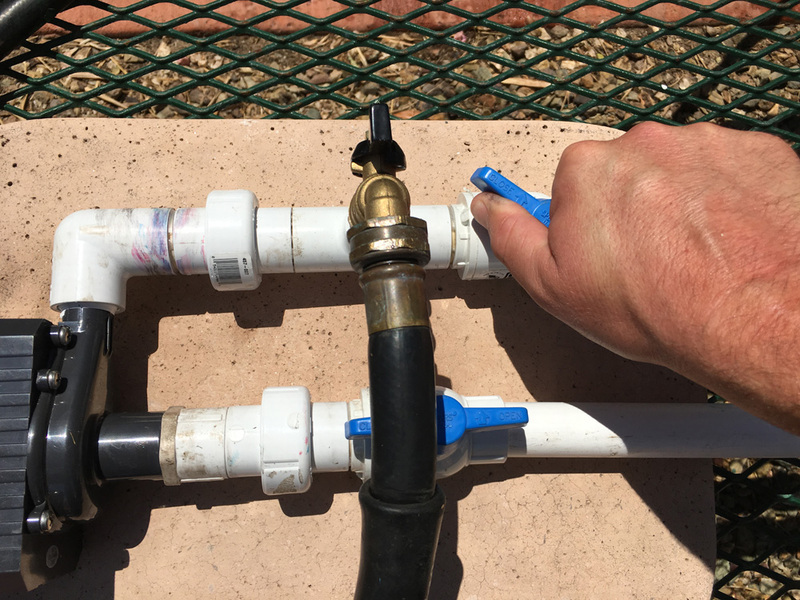 Any new planting requires daily water over the summer. 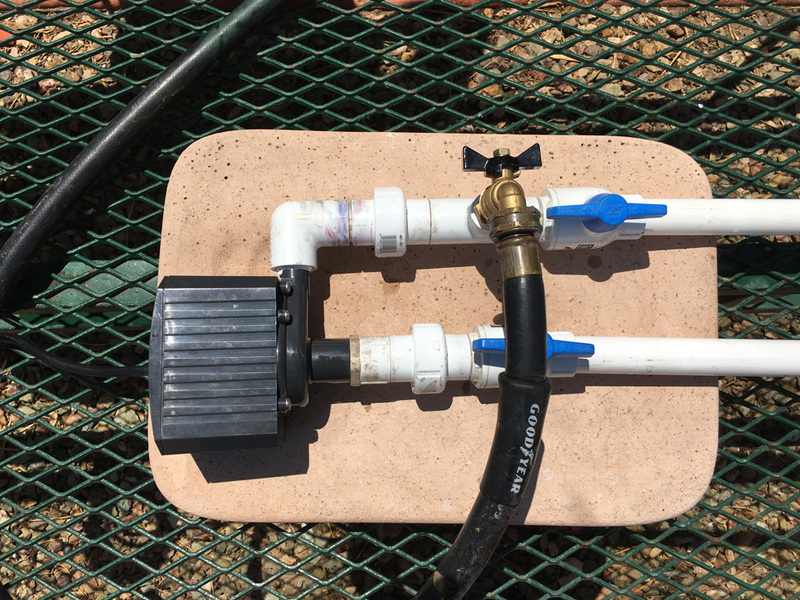 Shrubs root’s system should be very established after one year and trees may take as long as three (3) years. 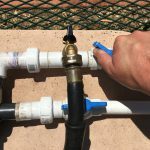 Here are a few tips on watering trees or shrubs that have established root’s systems over the summer. 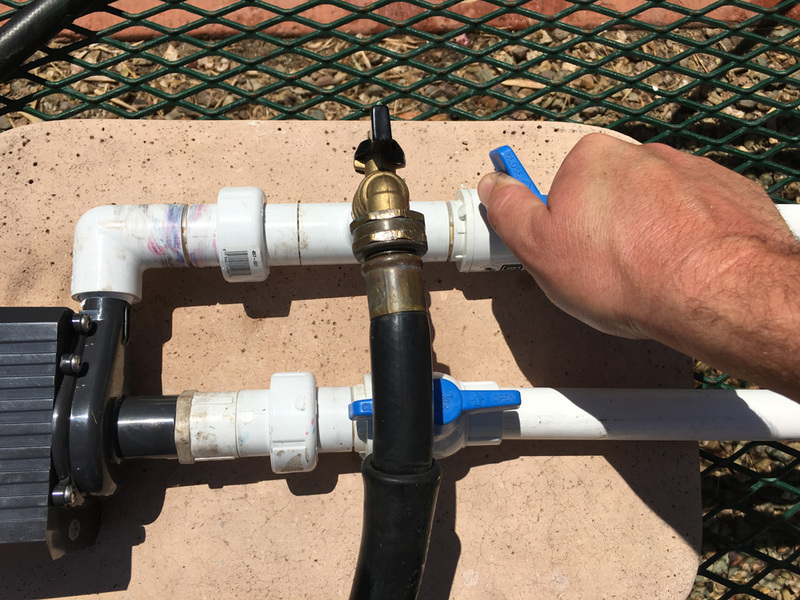 For trees and shrubs make sure they are watered at least once a week. 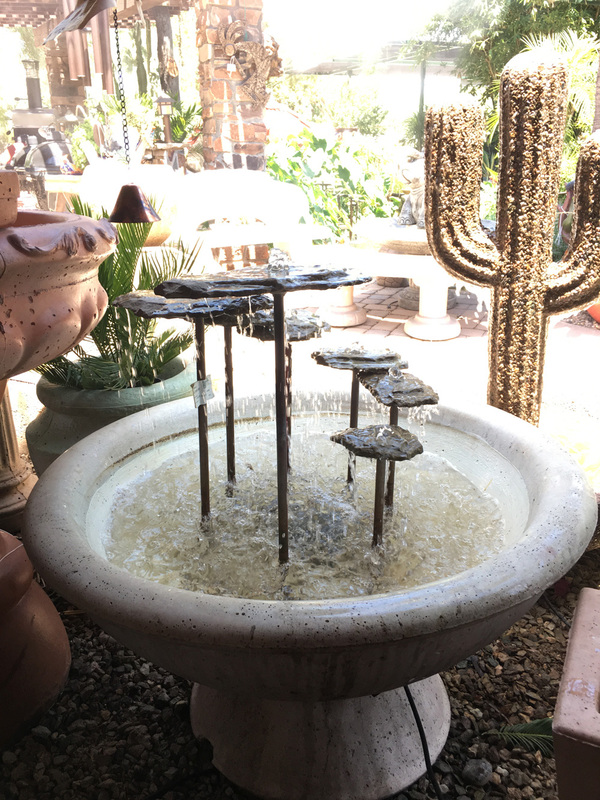 Cacti and succulents – every 14 days. 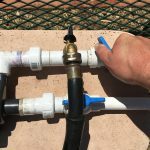 Your best bet is always to keep an eye on your garden and see how each plant, tree or shrub is reacting to the hot weather. 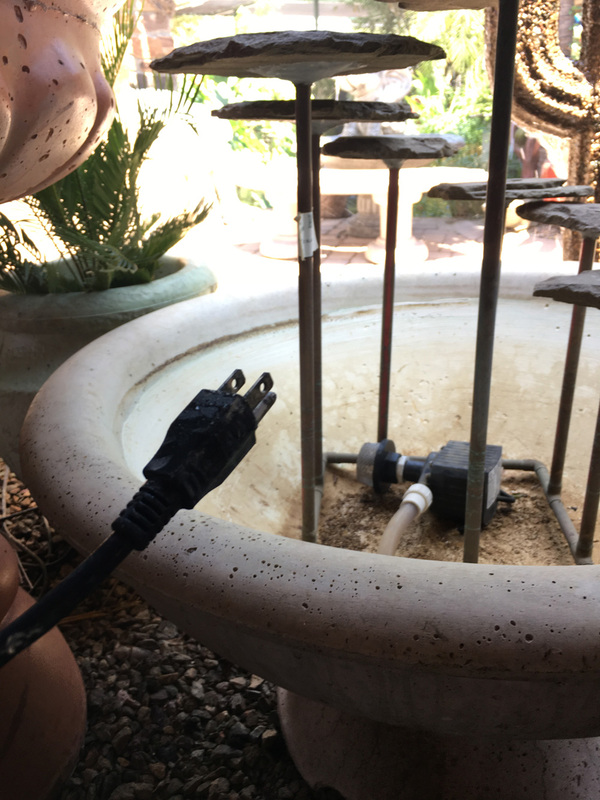 Fountains are another item that needs to be monitored over the summer. 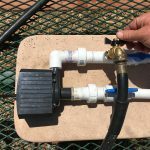 If you don’t have an auto leveler, water should be added every day. 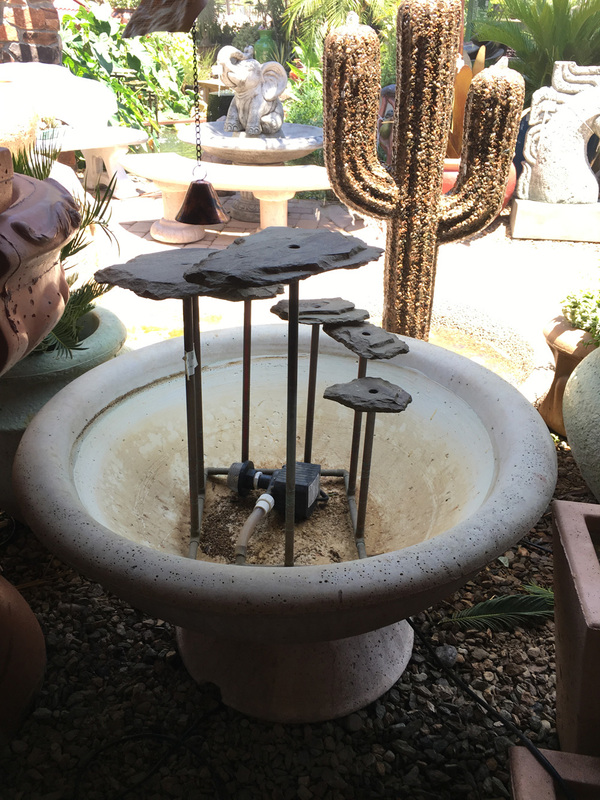 It is important to keep your fountain full so it runs smoothly. 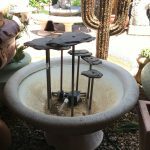 Monsoon season can make a mess of any fountain.